So, there it was. 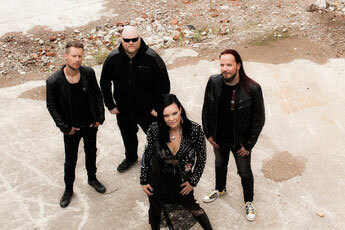 The confirmation that I could Skype with Anette Olzon. I was a bit nervous, because Anette is one of the reasons I’ve ever started to like metal. The first Nightwish album I listened to was actually Dark Passion Play, and it was my favorite for a long time. 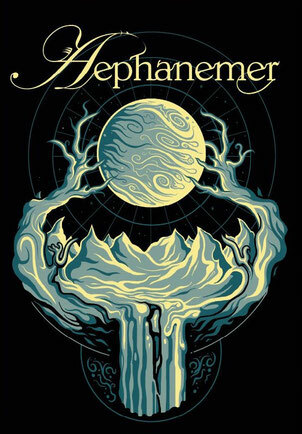 (Until Imaginaerum came out, concept albums over anything else!) But anyway, I was going to call with someone I looked up to for most of my teenage years, who has helped me through some very dark times without even knowing it. 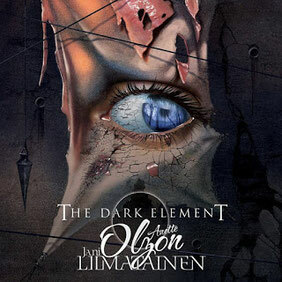 I was already so excited that Frontiers Music Srl had accepted my request to review The Dark Element before the release date, the interview with Anette was the cherry on top! ‘’It feels really nice, it feels like a new start which is really pleasant. Of course when we started this project over one and a half year ago, I didn’t know what the album would sound like, but now all the review start to come in and it’s all really positive. It’s nice to be back! At this moment the conversation somehow flipped from very serious to very joyful. We talked about flowers (especially orchids and tulips) and cats! Anette has had cats all her life, just like me. It was a nice ‘’break’’ from the serious album talk, and I hope Anette experienced this the same way. I realized that we actually have a lot in common! In good ways, but also in unfortunate ways, we both have a lot of worries and anxiety. 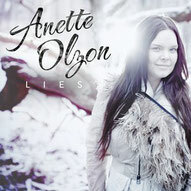 I asked Anette if she was nervous for the release day, and she replied by saying that she was. ‘’The worst thing is, I don’t even have my own copy yet! So I hope tomorrow after the internship I have it in my mailbox.’’ At this point I was out of questions so I told Anette that, and she said that she really liked our interview, ‘’You had some of the usual questions, but you also had some different ones about the shop and the internship. And we talked about the cats and the flowers! 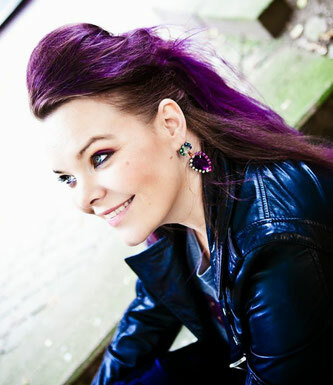 It nice to have a change when it comes to the questions.’’ I absolutely loved that Anette appreciated that! I want to thank Anette from the bottom of my heart for this special interview! I feel so honoured and I have learned a lot. If the tour comes through Amsterdam I really hope to meet her in person once!